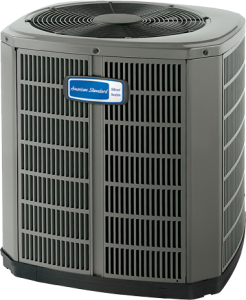 American Standard Heating & Air Conditioning develops products that are specially designed to increase comfort and improve air quality. While dirt, allergens and other contaminants can enter your home or business each day, American Standard products work efficiently to remove 99.98% of the allergens that enter your system to ensure that you keep breathing fresh air. For over 100 years, American Standard units have worked smarter – not harder, and they will keep you comfortable all year long. 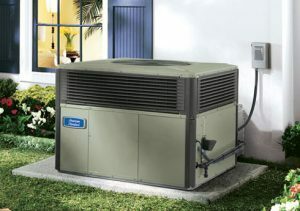 Bruce Jones Air Conditioning offers our customers the best quality parts, systems, and service. We are proud to be an official American Standard dealer and often choose American Standard units for our customers. 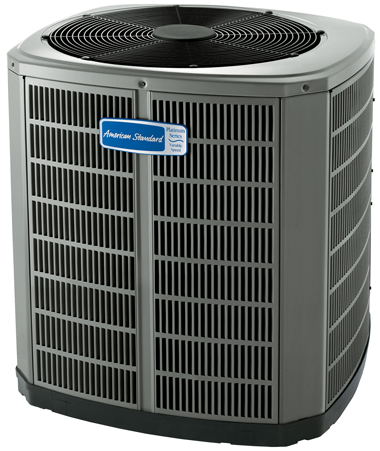 During annual inspections, we find that American Standard units typically provide more durability and require fewer repairs than other less-awarded manufacturer models. These units are built to withstand the scorching summer sun and relentless afternoon rain showers. Let us help you find your ideal system today!